If you are just starting out running or exercise do try to avoid extremes of temperatures. If you are at a place that goes below freezing 0 degrees, Celsius or 32 Fahrenheit in the winter consider joining a gym for the winter and use a treadmill. 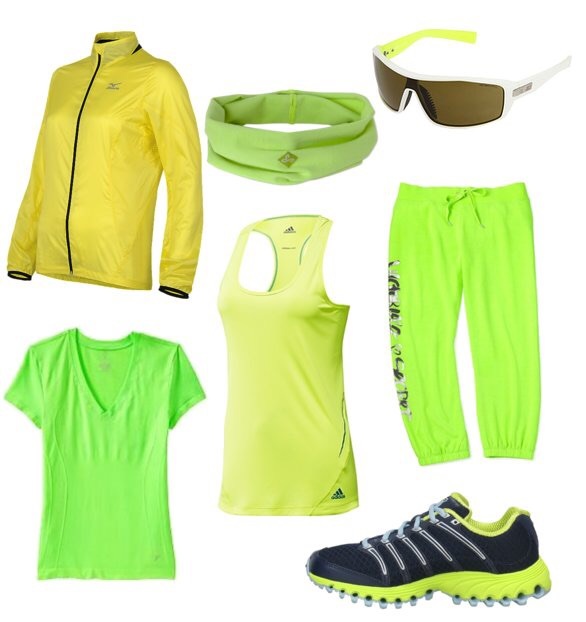 If this is not the case and you are a seasoned outdoor runner or hiker, then bright clothing is vital to be seen. Staying safe in the outdoors and on your activity is the priority. The cold is not a problem for me. However, I have the opposite problem it often gets about 40 degrees Celsius or 110 Fahrenheit. I try and run early mornings or in the cool of the evenings or even at night if you live in a safe neighbourhood. Try and avoid traffic if you can because breathing in all those traffic fumes cannot be good for you if you are trying to improve your fitness. If you are training at night wear bright clothing or even reflective clothing.